Strangely enough, rules and discipline actually give us far more freedom. The structure we create in our lives is the invisible guiding force that creates the opportunity to do more with the time we are given. Without structure, without rules, you are unknowingly at the mercy of Captain Random. You see, Captain Random is a super villain. Nothing pleases him more than to see you toil away wasting your time and not seeing the results you want in your life. When a seemingly random thing comes up and throws you off track, he’s twisting his evil handlebar mustache laughing joyfully. For you, the experience is falling off the wagon, taking a loss, or even giving up on your goals altogether. But the secret, unstoppable weapon against Captain Random is the power of your rules. You don’t feel any deprivation or any restriction because YOU chose that rule. Someone else didn’t impose it on you. You also don’t feel the hit of a poor decision—the tinge of regret, the sour taste of folding so quickly, and the disappointment of being seduced by a sprinkle-faced donut that’s not even in your league. You’ve dated desserts way sexier than that in the past… why did you let this do-not get to you?! By having rules that govern your choices, you bypass this whole group of problems, and Captain Random is foiled again, running away with his tail between his legs. “I’ll get you next time!” he shouts. But he knows you’re unbeatable, and destined for great success. 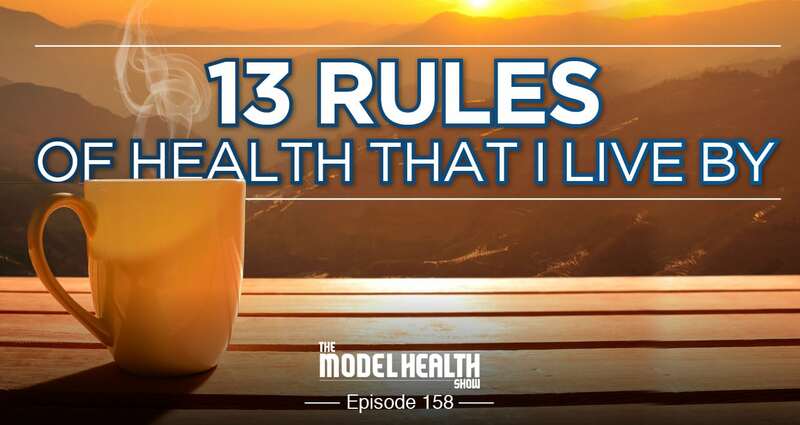 Today you’re going to discover the 13 rules of health that I live by. You can take these rules on and apply them to your life, alter them to fit your own life and goals, or use them as inspiration to come up with your own. Always remember the power of personal rules and use them as the guiding light to help you achieve the greatness you deserve. Why it’s critical to drink water as soon as you wake up in the morning. Why your daily exercise regimen should be adjusted to your goals. How your nervous system can impact your ability to “max out”. How to uncover a passion for exercise. Why you MUST put yourself first when it comes to health. What being a lifetime student means. How to be more present with the people you love. Why delayed gratification is an important option for a healthy lifestyle. The real reason so many people aren’t seeing the results they want in the gym (social time vs. results time). The #1 thing I attribute to my transformation and success in life. Why I make sure to get some time in nature on a regular basis. What sacred rules I have around sleep. What my biggest rules are for the food that I eat (this may surprise you!). 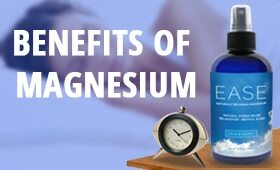 Onnit.com/Model <== Get your optimal health & performance supplements at 10% off! Organifi.com <== Use the coupon code modelhealth for 20% off your first order! Rob, thanks so much man! You know, I walked through it briefly on an episode a while back, but I can’t seem to remember exactly which one it was. We’ve covered SO MUCH on these shows. Guess this is a sign that I need to revisit it more in depth on a future episode. Stay tuned! Shawn and jade! Hello! This was as usual another wonderful episode. You inspired me to right away write out my own. Much love always! That’s what it’s all about, Allison! Thank you! Thanks for this great episode. My 11 year-old son and I listened to it yesterday on a trip to New Hampshire. The best part was when he looked at me and said, “Dad, what do you have on your list?” I wasn’t ashamed to tell him that I didn’t truly have one written down, although I did have some thoughts and shared them. Between that and finding the book, Lovaebility, I think I have really started the turn of a new corner in my life. Thanks for all you do. One of the best messages I’ve ever received. You’re the man, Chuck. Thank you for taking the time to share that. Thanks for another GREAT podcast! I’ve learned so much from all of your amazing episodes over the past year – congrats on reaching the 150+ milestone! 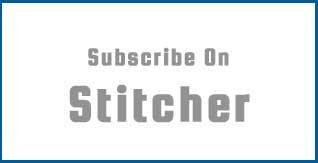 Quick question on your podcasts… is there a written version available? Hi Shawn and Jade! AWESOME! I love your style and passion and the truth! Also how you guys growing and sharing at the some time???? I’m the Promotion Specialist for BioMedicine and Technologies. The future it’s to mix hight tech and Nature! You’re doing great job! We going to have Happy, Healthy – New Generation under Univers Laws. All the Best for you guys! With Love and Belive in YOU!! The Future it’s bright???? Keep growing and your example it’s helping good Peaple to be come Excellent! 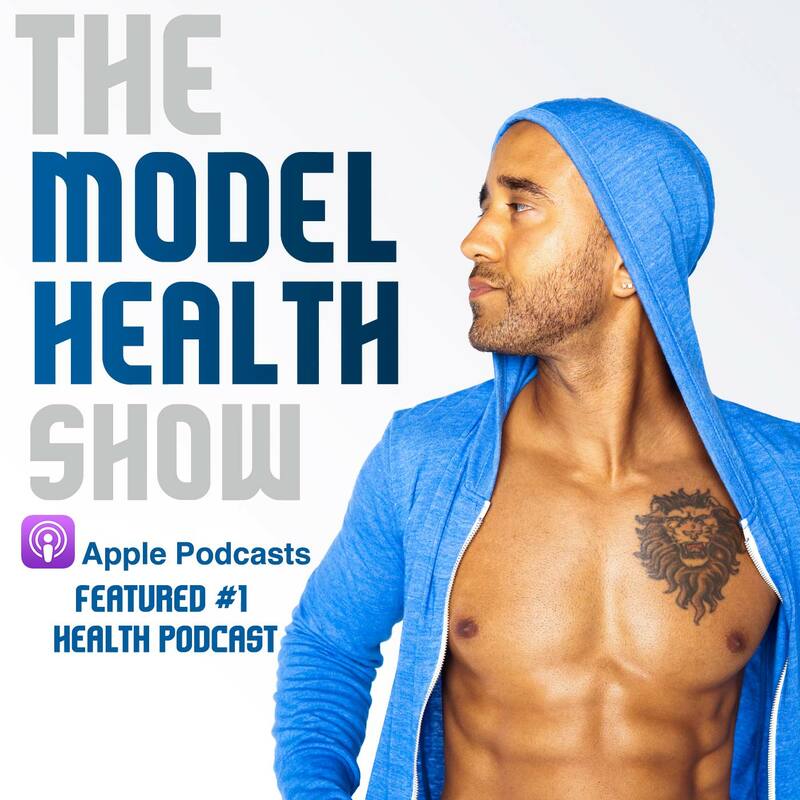 Shawn, this episode coupled with your information on hemp protein and its many benefits and how you have used it to heal yourself is awesome! I’m sold on the benefits… however, I am in the Air Force and am told by leadership that we cannot use hemp products as it can show up on the random urinalysis that we are subject to. In your research, have you come across this being a problem and how much would one have to consume to pop positive on a UA? As an avid vegan athlete I want to use the best proteins but I also don’t want to be discharged from service in the military… can you advise on this? Love all you do to the moon and back! Loved this episode! And I have to say, as the person who wrote that review that you read for this episode (I’m a wordy one, I know), I was SO excited to hear it read!! Truly, I listened last week, as soon as it came out, while I was making my morning smoothie and getting ready for work, and I just stopped and was beaming… I am just sooo grateful for all that you do! 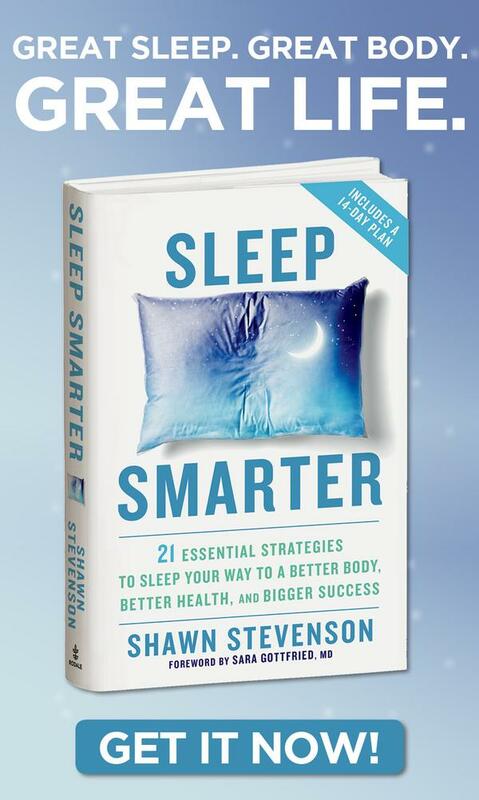 I keep sharing your info with friends and clients, and I want to get copies of Sleep Smarter to give to clients. In terms of this week’s show, I loved the content, and the concept of setting up rules for yourself… super helpful for me to write them down too, and put into words how I wish to live my life. Mine are very similar to yours, thanks to your inspiration. I added to the food one, my body is a temple, and so I am treating it as such. I also added one about giving myself permission to take time for solitude and reflection as often as I need it, so that I can be present and show up for others as my best self (shout out to the introverts!). Keep up all the good work, and like another commenter said, love all you do to the moon and back!! I am an Internal Medicine and Obesity medicine physician practicing in the San Francisco Bay Area. Thanks to your informative and educational show, I am able to talk to my patients with confidence in matters related to Lifestyle. What an incredible message. Thank you for being an ally on this mission, Dr. Vij!